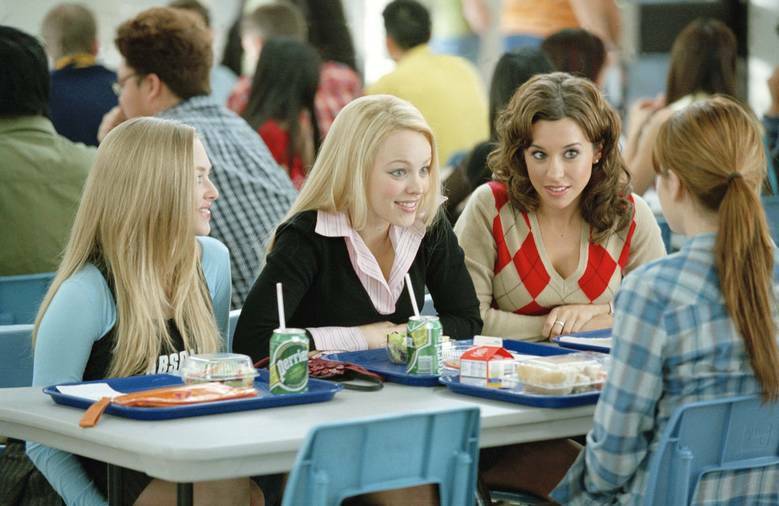 In honor of the 10 year anniversary of Mean Girls, here is a list of eight girly movies you should probably see before you die. Mean girls is highly underrated. As frequently quoted as it is, a lot of the more meaningful quotes are overlooked. As light and fluffy as this movie seems on the surface, it has some great messages. Bridesmaids is one of the funniest movies to date; the cast is full of hilarious, talented women. If you’ve read my 55 Movies series, you’ll know I have only fantastic things to say about this film. This speech given by Megan (Melissa McCarthy) is so motivating and fantastic. I was actually surprised at how good this movie was, and although it does fall into more of the Chick Flick category, Mila Kunis’ character’s journey through the movie is pretty realistic compared to other modern Chick Flicks which present women as marriage-craving-baby-wanting-timebombs. 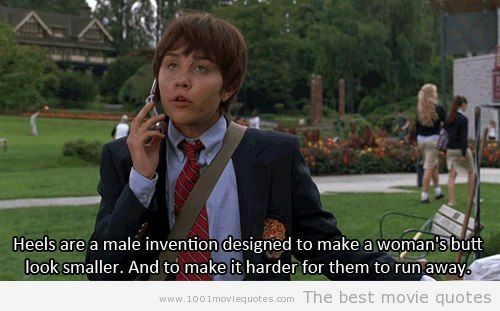 When it comes to adapted Shakespearean works in modern settings, She’s The Man takes the cake. Twelfth Night is already my favorite Shakespeare play, so maybe I’m biased, but this film is good stuff. One of those cheesy movies that puts friendships and true success into perspective. This movie is a fantastic Disney film which pokes fun at classic Disney cliches and Chick Flicks while maintaining a great plot, great character development, and great writing. While keeping with classic Disney themes, Enchanted puts a modern twist on happily ever after. Okay, this is definitely a Chick Flick, BUT if you haven’t seen it yet, you need to, just so you can walk away wondering who knows how many smiles you secretly have. Finally, if you want a movie to pump you up about being a lady (or just ladies in general), look no further. Elle Woods’ success in this movie is an adorable underdog story but also light and fun along the way. 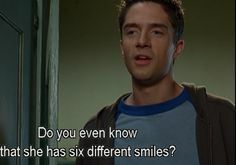 Tags: 13 going on 30, bridesmaids, enchanted, friends with benefits, legally blonde, mean girls, she's the man, win a date with tad hamilton | Permalink. As time goes on, my lines are getting less and less straight. I chose this book because of how good I thought A.S. King’s other novel was (Everybody Sees The Ants). 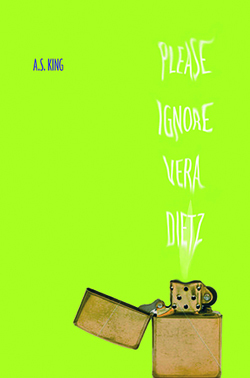 Please Ignore Vera Dietz was more well known and won awards, so I figured it was worth a shot. It was kind of hard to fall into, but once I got going I was actually really invested. King writes these stories that have all of these twists and turns, with characters who think outside the box. I love the way this book was presented. I love that it didn’t just take place in Vera’s head. I love that King keeps the world almost completely real but adds in a splash of the supernatural. I really enjoyed this book. This was a book I chose because I couldn’t find any books I wanted at the library. I wanted something to read, so I picked this based on the back cover. It didn’t say much, but I liked how it was worded/presented (I killed someone today. The thought curls around his brain, picks at it like a piece of flint. His head hurts. Hurts worse than it ever did. I killed someone.). It was a good book; I really liked how she dug into the mind of someone being bullied. It didn’t just scratch the surface; it didn’t say, “talk to your counselor and everything will be okay after that.” Burn is a realistic approach to bullying and the aftermath of being bullied. It deals with PTSD, abuse, assault, self-harm, and the anger that goes with being a teenaged boy. Apparently I’m just going to end up reading everything Holly Black has ever written. I’d seen this in the library a ton of times and thought, “What a stupid title. 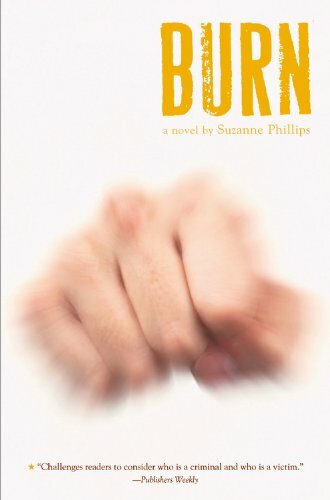 I’m definitely not reading that.” I picked it up when I picked up Burn – because I had nothing else to check out and I wanted my literary fix. I was pleasantly surprised with this book. At some points I got mad at the characters because they were stupid and melodramatic (this happens quite frequently in YA novels because…duh… but it doesn’t usually frustrate me as a reader). It was an interesting read; the way Black wrote it was suspenseful and well detailed. I don’t think I could write something this graphic (I kept finding myself audibly expressing my disgust by yelling “eewww”). It was definitely very romance-y, so if you don’t like that this book is not for you. I found myself being sucked into the whirlwind of it, and had a good time despite my distaste for the “vampire” genre. Black is definitely nestling her way into my “favorites” category. After reading Fangirl, I was enamored with Rowell and wanted to read everything she’d ever written. Fangirl made me happier than a book had ever made me; I think because it didn’t make me sad – just happy, the entire way through. 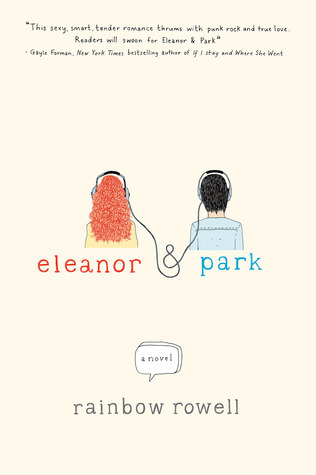 Eleanor & Park was not the same sort of ride, which is fine, but it did come out as being less enjoyable overall for me. Eleanor annoyed me the whole way through the book. Park was a solid character and Rowell certainly knows how to write a cute love story, but I was not as enthused or invested as I’d been in her other novel. 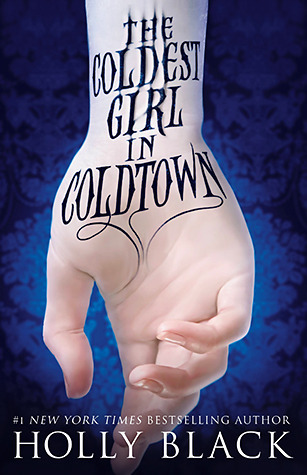 Especially reading this right after reading Coldtown; I feel like it lacked some spice. Still a very good read. Rowell is a great writer. 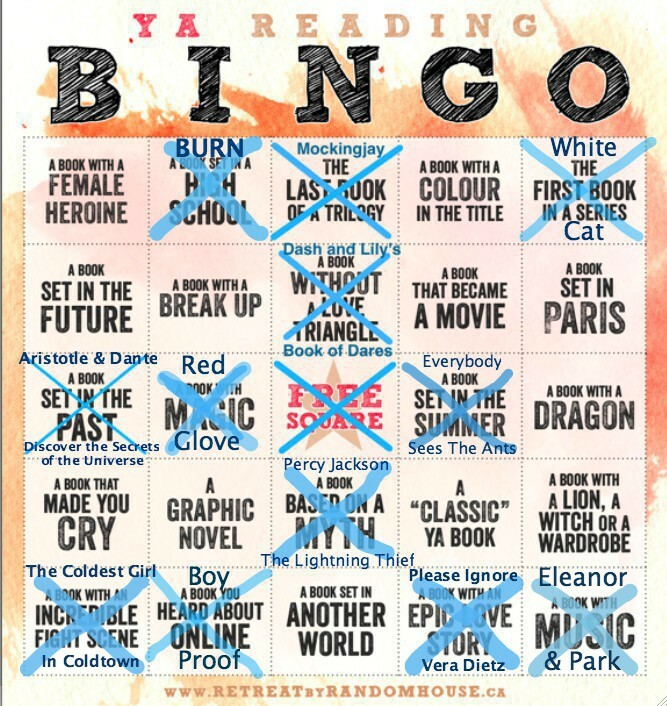 Tags: a.s. king, book bingo, burn, eleanor and park, holly black, joy writes things, meghs book bingo, meghsbookbingo, please ignore vera dietz, rainbow rowell, reading bingo, suzanne phillips, the coldest girl in coldtown | Permalink.